ABRSM – Associated Board of the Royal Schools of Music - is the exam board of the Royal Schools of Music. 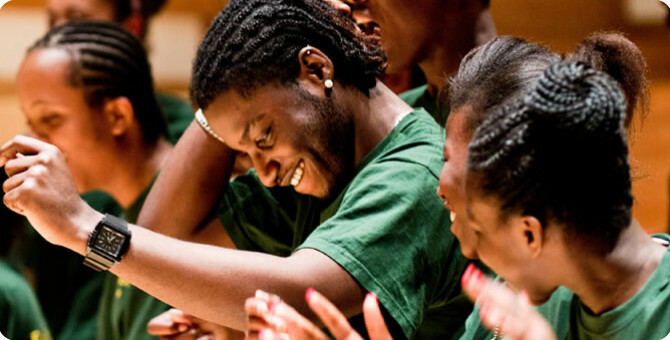 It’s a charity committed to supporting and inspiring people to progress with music. 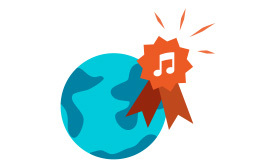 ABRSM support high-quality music-making and learning around the world. 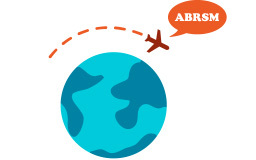 The Associated Board of the Royal Schools of Music (ABRSM) is an examinations board and registered charity based in London, UK, which provides examinations in music at centres around the world. ABRSM is one of four examination boards accredited by Ofqual to award graded exams and diploma qualifications in music within the UK’s National Qualifications Framework (along with the London College of Music, Rockschool Ltd and Trinity College London). ‘The Associated Board of the Royal Schools of Music’ was established in 1889 and rebranded as ABRSM in 2009. The clarifying strapline “the exam board of the Royal Schools of Music” was introduced in 2012. Music Theory is examined through written papers. Papers last between one and a half and three hours depending on the grade. They are marked out of 100, where 66 is a pass, 80 a merit, and 90 a distinction. Candidates are required to pass Grade 5 Theory, Grade 5 Practical Musicianship or Grade 5 in a solo Jazz subject in order to progress to Practical exams at Grades 6, 7 and 8. - Scales: Various scales, arpeggios, dominant and diminished 7ths and, for Grades 1–4 only (Grades 1 & 2 for Piano), broken chords, are examined, according to the grade of difficulty. Scales are marked out of 21. The pass mark is 14. - Sight reading: The student is presented with an unseen piece, has up to 30 seconds to prepare, and then must play to the best of his or her ability. Sight-reading is marked out of 21. The pass mark is 14. 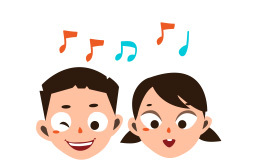 - Aural: Various exercises are played by the examiner and the student is required to demonstrate skills in listening to and analysing music, for example clapping the rhythm or singing the melody. At higher grades, students are expected to comment on features of a short piece played by the examiner, including dynamics, phrasing and style and period. Aural is marked out of 18. The passing mark is 12. Practical graded music exams are marked out of a total of 150, with 100 marks required for a Pass, 120 for a Merit and 130 for a Distinction. A Pass in each individual section of the exam is not required to pass overall. Lịch thi ABRSM – Theory (tất cả các level) sẽ diễn ra cố định vào tháng 3, 6 và 11 hàng năm. Lịch thi ABRSM – Practical (tất cả các level) sẽ diễn ra cố định vào tháng 6 hàng năm.